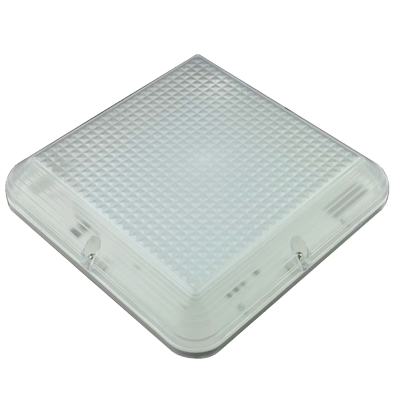 Premium wide body emergency fitting complete with LED tubes and separate LED emergency system. Light body long life LED. emergency compliant and energy efficient. 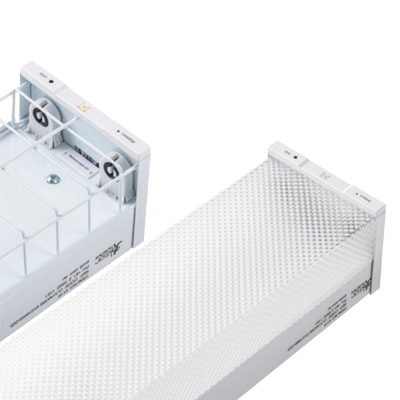 Dimmable, energy efficient alternative for traditional fluorescent emergency lights. Easy to install, no need for rewiring. Emergency compliant and energy efficient.